While there are a lot of hostels in Buenos Aires not all of them are worthy of your money. 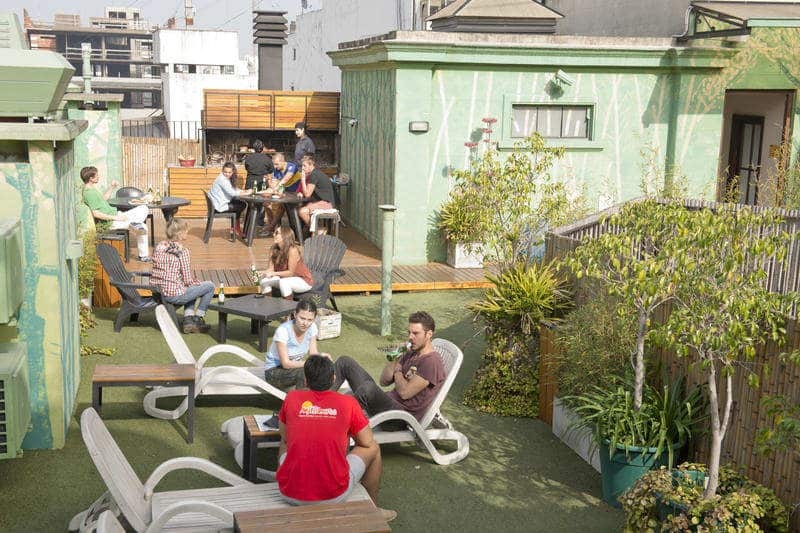 We know that finding a great hostel that ticks all the boxes can sometimes be a chore, so to save you from unnecessary time spent sifting through the good, the bad, and the ugly of hostel reviews, we’ve compiled a list of the 10 best hostels in Buenos Aires that are guaranteed to be a good time. The sprawling capital of Argentina, Buenos Aires, is a must see if you’re planning a South American itinerary. Buenos Aires combines a lively latin atmosphere with a European past, evident in the faded architecture dotted around the city. Vibrant colors, mouth-watering aromas, bohemian culture, and vivacious people are just some of the things you’ll find during your stay here. The city has a fascinating arts and culture scene, which you can discover in the many museums and galleries dotted about. Buenos Aires is extremely walkable, and each neighborhood offers a unique experience for visitors. The historic neighborhood of San Telmo, the bohemian district of Palermo, or the dynamic downtown area are all great places to start when looking for accommodation in Buenos Aires. Restaurants serving Argentinian cuisine, nightclubs that never stop, and plazas perfect for people watching can be found around every corner. It might be known as the “Paris of the south”, but Buenos Aires is a city that doesn’t need a comparison to be recognized as one of the cosmopolitan, cultural capitals of the world. From Tango, to steak, to a never-ending stream of world-class red wine, you’ll find plenty of activities to fill your Buenos Aires bucket list. Now we’ve warmed you up, let’s get started with our list of Buenos Aires hostels that’ll make your time in the capital absolutely perfect. We have put together this list based on what we personally expect out of a great hostel in Buenos Aires. Clean rooms, comfortable dorm beds with power outlets, secure luggage storage, friendly atmosphere that encourages interaction (but doesn’t force it), and a communal kitchen are all super important aspects in our eyes, and we prioritize them when suggesting a place to stay. 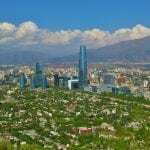 All of these are factors when it comes to making our selection of the best hostels in Buenos Aires, Argentina. If you enjoy meeting new people and wouldn’t say no to some loud music and partying, then Milhouse Hostel Hipo is one of the best party hostels in Buenos Aires, where you’re guaranteed to have a good time. 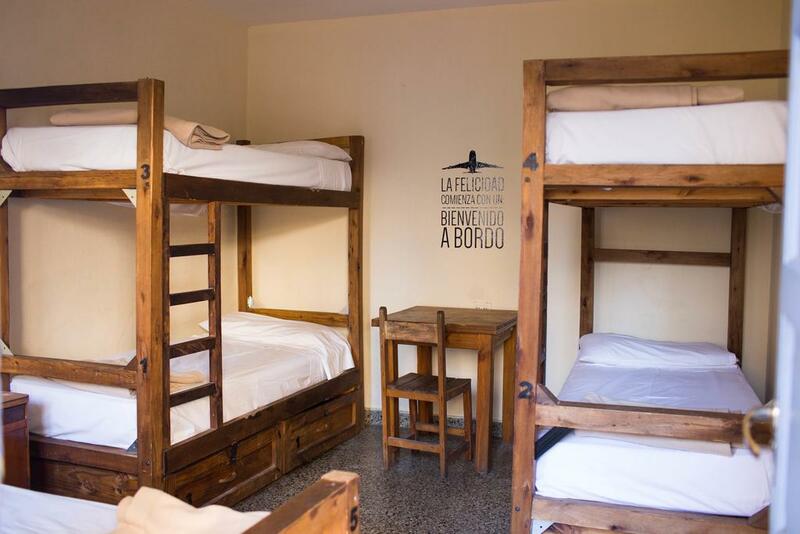 Located in the center of the city, this hostel has everything a good hostel should. Airy dorm rooms provide each guest with all the amenities necessary, including individual secure lockers, power outlets, and comfortable mattresses. The best thing about this Buenos Aires hostel? 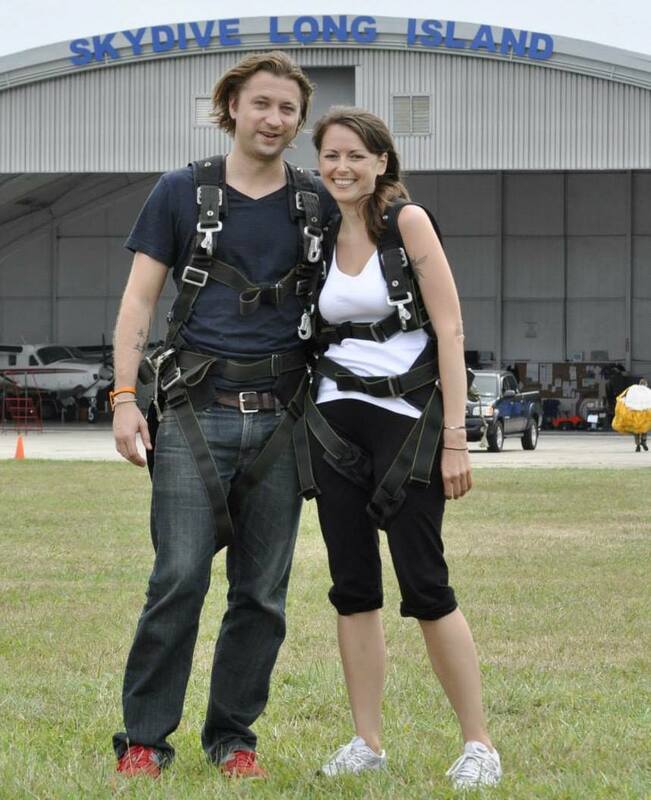 The incredible effort the staff put into to ensuring guests have a memorable experience! 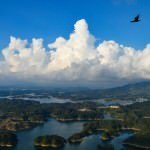 Organized activities take place most days of the week, including tango/salsa classes, football match excursions, walking tours, and exclusive club nights. If you’re seeking a hostel with a genuine, upbeat, and friendly atmosphere then you can’t go wrong with Milhouse Hostel Hipo. This lively and fun hostel is a must for any budget traveler who wants to experience the incredible nightlife and culture that Buenos Aires has to offer. The second Milhouse addition to our list if Milhouse Hostel Avenue. Located in the center of city, just a short distance from many of its main attractions and fabulous nightlife, Milhouse Hostel Avenue is one of the best party hostels in Buenos Aires. You’ll find the hostel in a stunning restored mansion from 1905 in the heart of the city on one of its most important streets: Avenida de Mayo. Located close by are plenty of transport links for getting around, making it the ideal location to start your Buenos Aires adventure. Dorm rooms here accommodate up to 8 people, and they offer female only dorms as well. Rooms are spacious and come equipped with everything you need for a comfortable night sleep. Guests can chill out in the on-site bar, which serves delicious snacks and drinks all day. There’s also a rooftop terrace, perfect for enjoying the afternoon sun as you sip on a refreshing glass of Fernet. 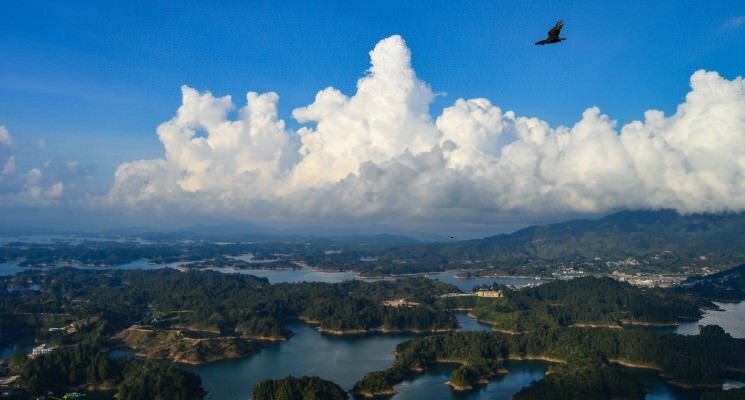 If you’re a social butterfly then you’re sure to thrive in this lively hostel. The super friendly staff host a variety of activities every day. 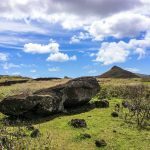 You can join in with dance classes and learn how to tango (don’t worry if you’ve got two left feet), improve your Spanish in a language class, learn how to cook Argentinian style, or join a walking tour during the day. Save some energy for the evening though, because they don’t stop when the sun goes down! During the warm summer nights you can join the staff on a nightlife tour of the city, experiencing some of the best exclusive clubs, open-mic nights, live music, and quiz nights that Buenos Aires has to offer. 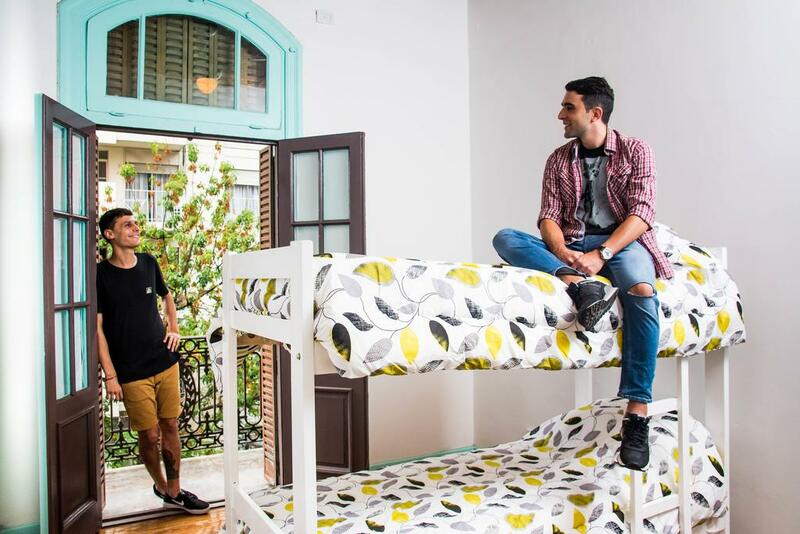 Located in the Palermo district in the heart of the city, Benita Hostel is one of the best hostels in Buenos Aires for travelers who value a central location and great facilities at an affordable price. Fashionable dorm rooms cater for 4-6 people, with a female only dorm available. The rooms at this Buenos Aires hostel are super comfortable, with modern features ensuring your stay runs as smoothly as possible. Each guest has access to their own locker facility to keep valuables safe, and power outlet to ensure your phone never runs out of juice. Rooms are simple and clean, with patterned linen and big windows where you can watch the locals going about their business. Guests have access to a fully equipped kitchen to prepare meals, as well as an open plan common area/dining space where you can chill and socialize with the eclectic bunch of travelers who choose to stay here. Recharge your batteries with full access to Netflix, or chill out with some music. 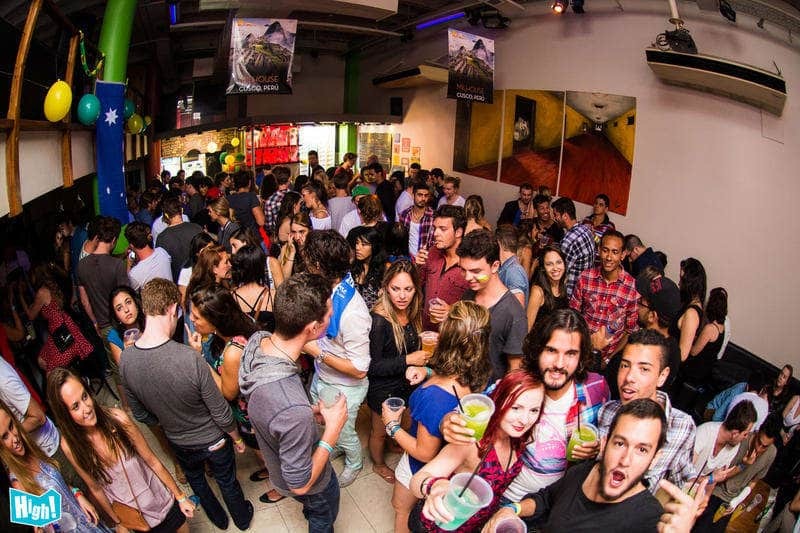 The hostel is surrounded by all the amenities you might need, including supermarkets, restaurants, bars, and shops. 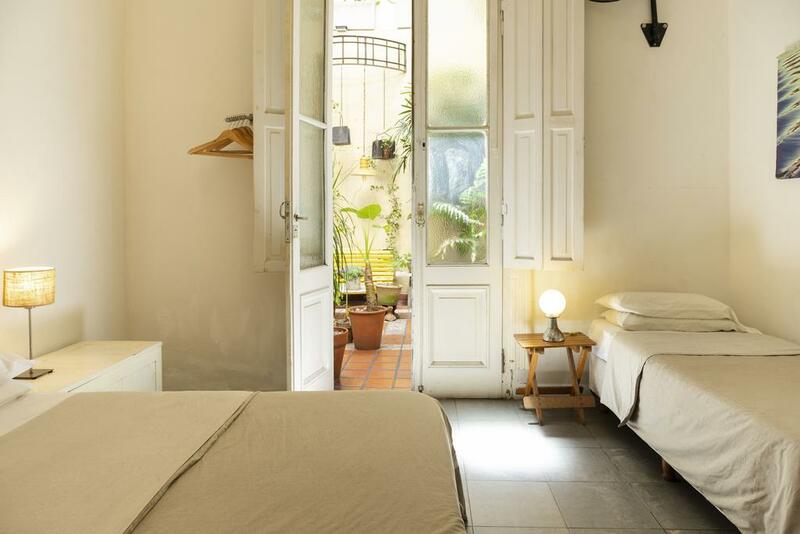 Sabatico Travelers Hostel is a fantastic Buenos Aires hostel set in a colonial-style house in the Monserrat district of the city. They offer private rooms, as well as dorm rooms for 4-5 people. Comfort, amenities, and affordability are just some of the reasons why Sabatico Travelers Hostel is one of the best hostels in Buenos Aires. Rooms come fully equipped with all the amenities you might expect from a great hostel, including power outlets, free linen and towels, and a secure spot to store your valuables. Guests can spend time on the beautiful terrace, chatting and relaxing, before or after a big day of exploring the city. There’s a small pool to cool off in on unbearably hot days, as well as a BBQ to eat what Argentinians do best: meat. If you’re musically inclined, they even have instruments you can pick up and jam with. There’s always plenty going on, including ping-pong tournaments in the lounge area. Ask the friendly staff about discounts available for Spanish classes, tango shows, pub crawls, and football matches. Portal del Sur hostel in the heart of the city is one of the best hostels in Buenos Aires for travelers on a budget. 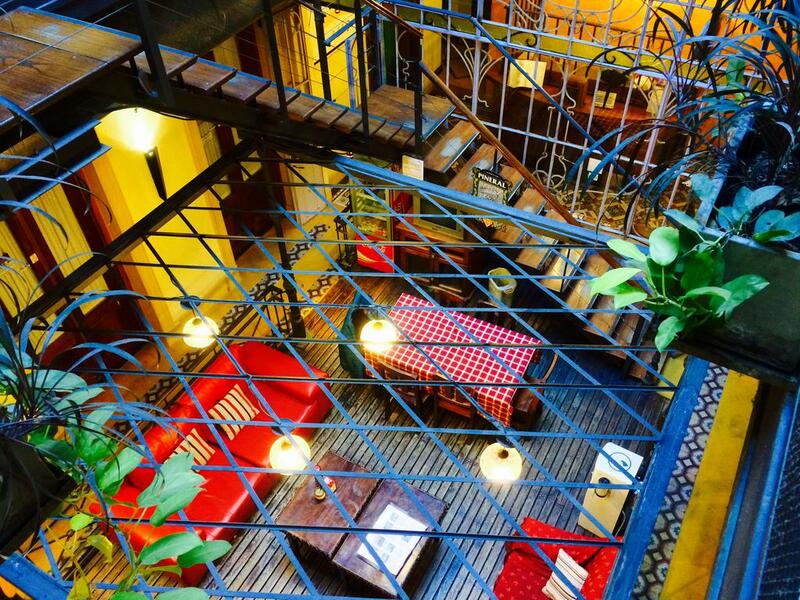 Situated in a 120 year old building, this Buenos Aires hostel offers backpackers everything they need for a great time in this unique city. Offering mixed and female only dorms for 4-6 people, guests can sleep comfortably in a clean, friendly environment. Each room provides guests with lockers for storing valuables, power outlets for charging devices, and comfortable mattresses to sink into for a great night’s sleep. Guests can enjoy access to a fully equipped kitchen, lounge room with a TV, and a fabulous rooftop terrace where you’ll find sweeping views of the city. The knowledgeable staff are always on hand to provide information and insights into the city, so you can experience Buenos Aires like a local. 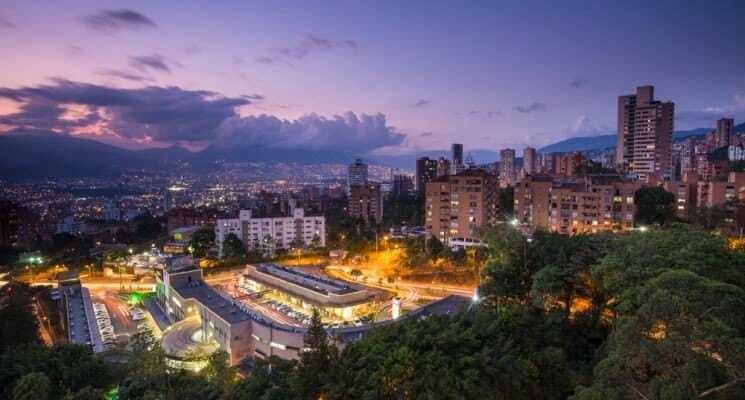 They can even help organize tours and excursions, to ensure that you make the most of your stay in this dynamic city. Art Factory Palermo is a unique Buenos Aires hostel offering great rooms, and much more at affordable prices. 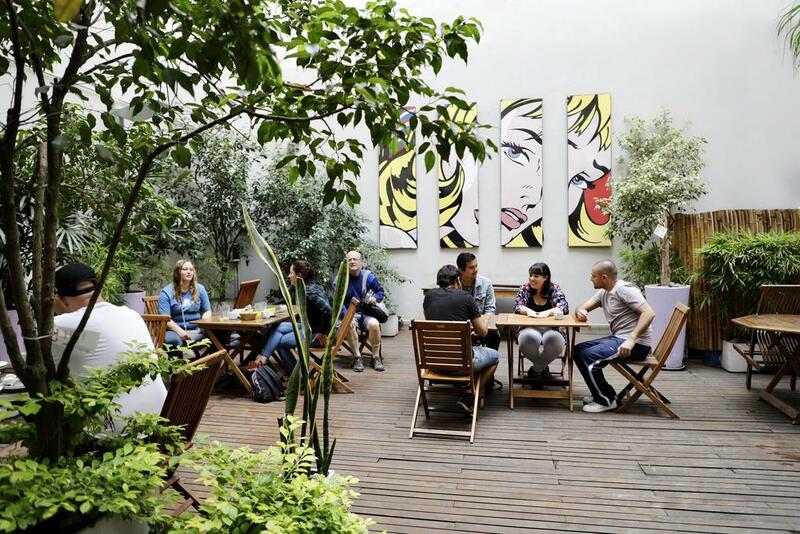 If you’re visiting Buenos Aires on a budget, then you’ll be more than happy with the location, amenities, and services offered at Art Factory Palermo. Palermo is a lively, bohemian area of Buenos Aires, popular with visitors and locals. 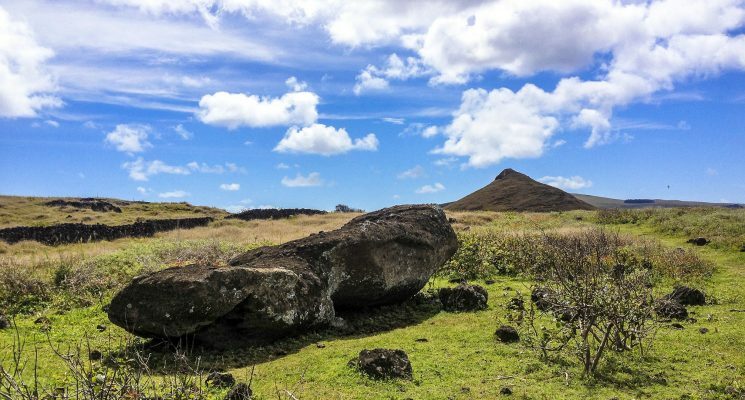 There are plenty of restaurants, bars, music venues, and clubs to keep you entertained during your visit. 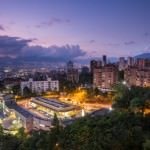 Providing private and dorm room accommodation, Art Factory Palermo pride themselves on providing visitors to the city with a unique and unforgettable experience. Dorm rooms sleep from 4-14 people, and there are female only options as well. Each guest has everything they need to rest comfortably, with lockers, power outlets, and plenty of communal space to meet other travelers. There’s a fully equipped guest kitchen so you can cook up a storm and save a few dollars while you’re at it. Stay caffeinated with free tea and coffee all day! 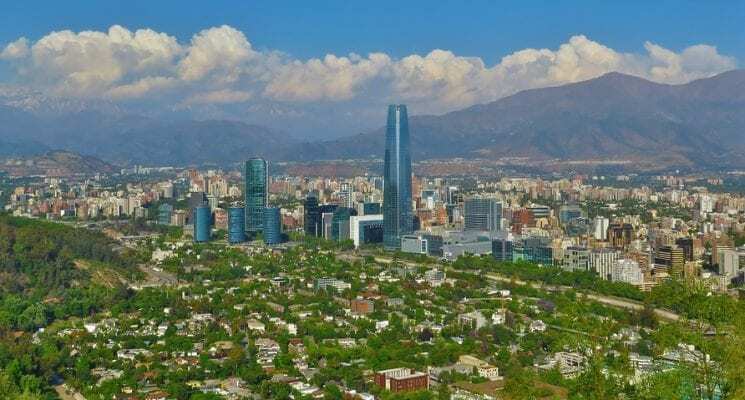 The 24 hour reception means that you’re never left outside in the dark, and the friendly staff can provide you with tips and tricks on how to make the most of your stay in Buenos Aires. America del Sur is one of the best hostels in Buenos Aires for travelers seeking a unique experience in one of the oldest neighborhoods in the city – San Telmo. This Buenos Aires hostel has a relaxed atmosphere where you can feel comfortable and safe during your stay. The walls are covered with incredible artworks that’ll brighten your day. America del Sur is in walking distance to many Buenos Aires highlights, such as Plaza Dorrego, Plaza de Mayo, and Puerto Madero. With great transport links just outside the door, this Buenos Aires hostel is a great place to begin exploring the city from. You can choose from a range of rooms, including private and dorms, depending on what you prefer. Each room has a private bathrooms, air conditioning, and individual lockers to ensure your valuables are kept safe and sound. Relax in the TV room, or enjoy a BBQ on the outdoor terrace, while you make new friends from all over the world. Ask the staff about free walking tours and VIP passes to city’s best nightclubs. There are so many reasons why Circus Hostel and Hotel has a place on this list amongst the best hostels in Buenos Aires. With its minimalist design, modern facilities, and relaxed atmosphere, this Buenos Aires hostel ticks all the right boxes. Their mission is to provide guests with everything they need to enjoy their stay in this incredible city, and they’re doing a great job so far! Dorm rooms accommodate 4-6 people, with a female only option available. They keep decor simple and elegant, and the rooms are modern, spacious, and airy. Guests have access to a private locker and power outlet. Situated a short distance from the heart of San Telmo, there’s plenty in the surrounding area to keep you entertained. Great transport links mean your never far from where you want to be. There are plenty of communal spaces to be found, where you can take a few minutes to yourself, or socialize with other guests at the hostel. Relax by the small swimming pool, catch up on some reading in the living room, or go outside and test your skills on the BBQ. Make sure you check out the weekly activities on offer to make the most of your stay in this vibrant city. Great location, affordability, and impeccable facilities make this Buenos Aires Hostel a great choice for any traveler. The lovely owners of ChillHouse are waiting to give you a warm “bienvenidos” to their home, which will become your home for however long you decide to stay. This Buenos Aires hostel offers premium comforts in an authentic setting. The refurbished house was built in 1907, and was home to some well known figures around the city. The stunning house has been given a lot of TLC over the years, and is now one of the best hostels in Buenos Aires, and a great place to begin your adventure in the Argentine capital. Located just a short distance from the city’s 3 most popular neighborhoods (downtown, Recoleta, and Palermo) this is the ideal spot to explore from. 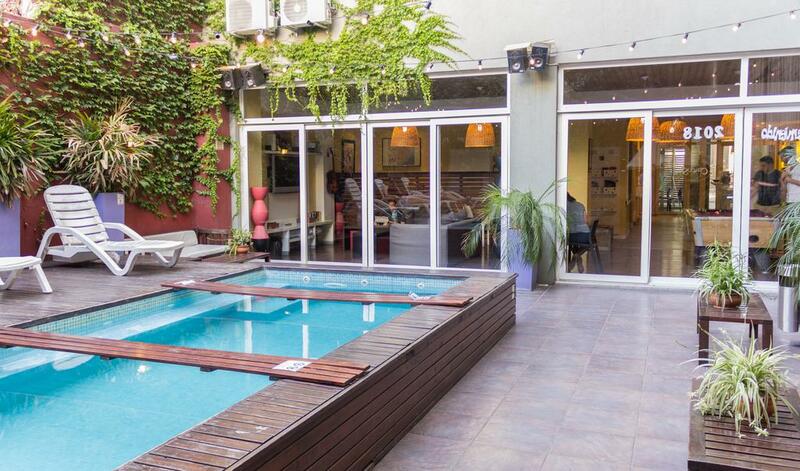 This Buenos Aires hostel boasts fabulous private rooms at affordable rates. It’s a step up from your standard dorm room! The beds are comfortable, bathrooms are clean, and there are plenty of safe spots to securely store your valuables. Decorated in a modern and simple style, the owners clearly have great tastes. Guests can wake up to a basic but FREE breakfast every morning, including fresh orange juice to get you ready for the day. One of the best things about this hostel has to be the incredible rooftop terrace. Lined with leafy plants, the terrace provides plenty of places to sit back, relax, and enjoy the sunshine. This awesome hostel attracts all kinds of people, so you’re bound to meet interesting travelers to swap stories with. Rayuela Hostel is a charming Buenos Aires hostel with a boutique style. Situated in a 19th century property in the heart of the city, Rayuela Hostel is just steps from some must see Buenos Aires attractions such as Casa Rosada and the Obelisco. It’s just a short way from the bohemian quarter of San Telmo, which is filled with quaint cafes, antique shops, and artistic inhabitants – the perfect spot for travelers! The rooms at this Buenos Aires Hostel are spacious and super comfortable. They pride themselves on a high standard of cleanliness, so your stay will be as comfortable as possible. Each room has air-con for those stifling summer nights, and heating for when the temperature plummets in the winter months. Each guest has their own secure locker to store valuables, charging facility, and access to a fully equipped kitchen. 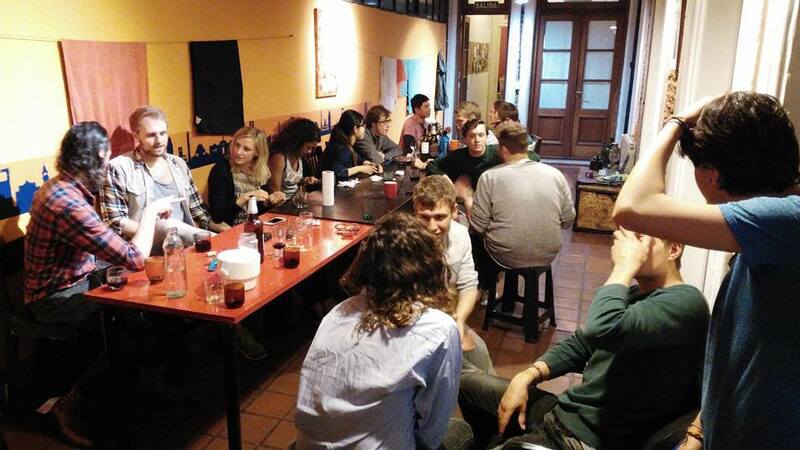 The hostel provides plenty of spaces guests to socialize and chill out. Watch the world go by from the lovely terrace overlooking San Telmo, relax while you watch a film in the TV room, or swap crazy travel stories with fellow guests in the common area. Guests can also indulge in a delicious free breakfast including warm pastries, bread, cereals, fresh fruits, and delicious coffee. The staff are always happy to provide guests with advice and recommendations of what to do in the city they call home. Ask them if you’re interested in walking tours, Spanish classes, the best spots to catch some live music, or where to get a delicious steak.